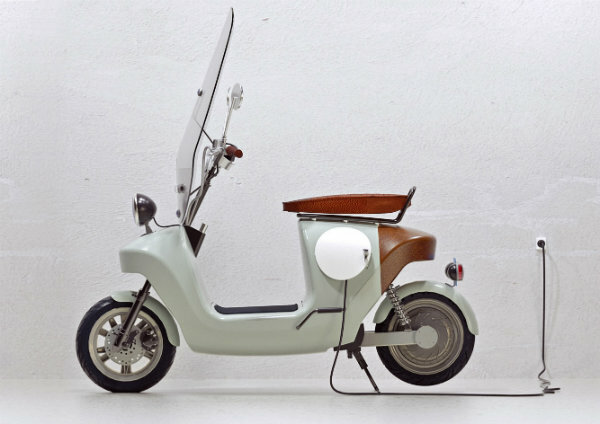 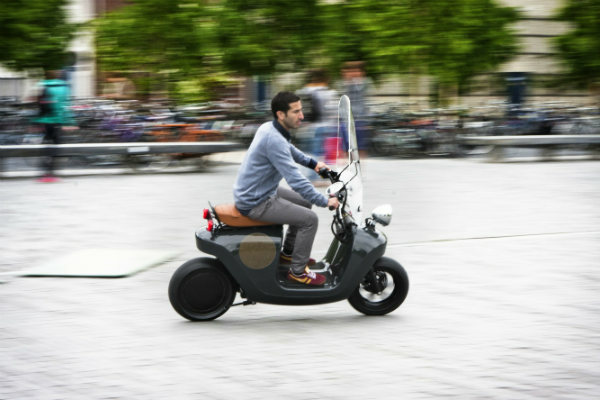 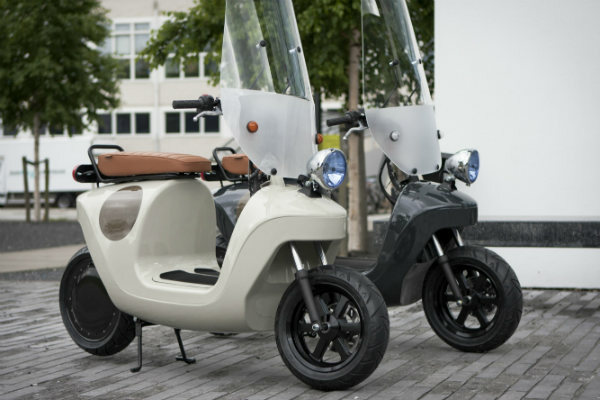 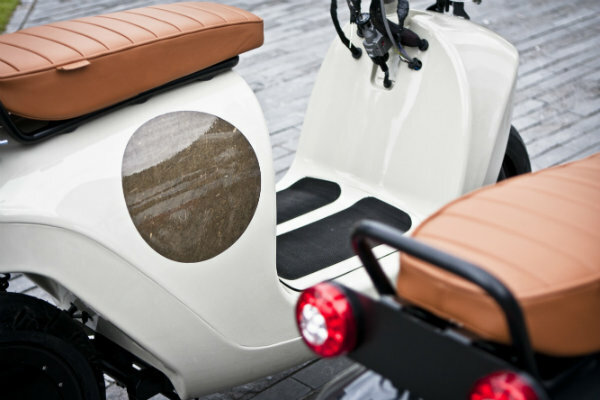 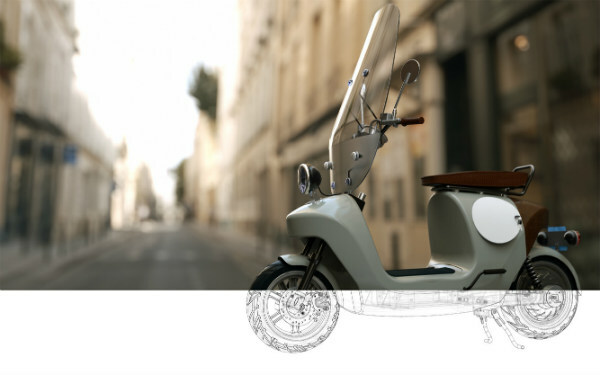 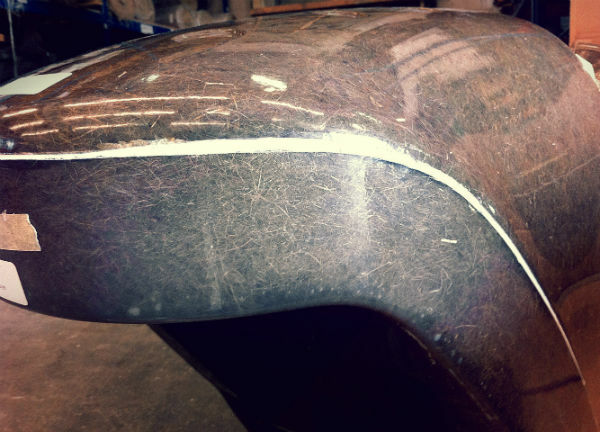 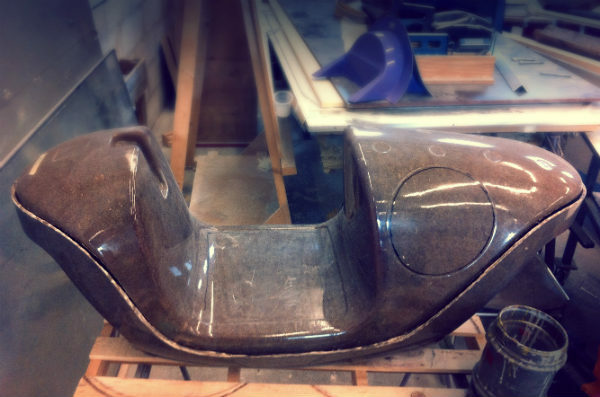 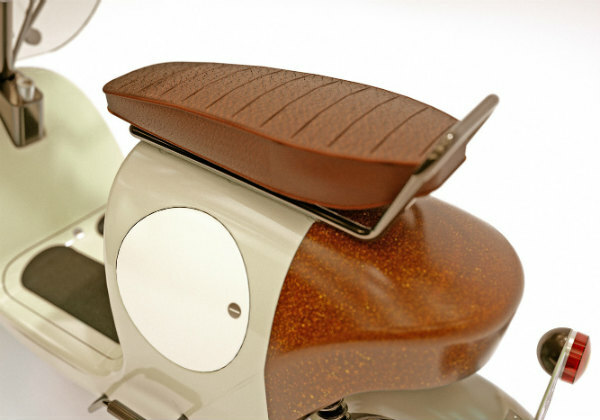 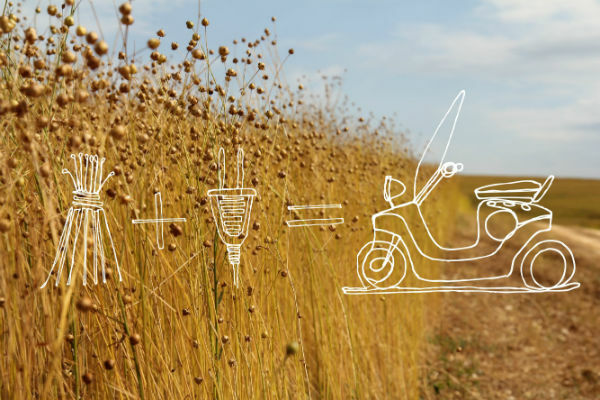 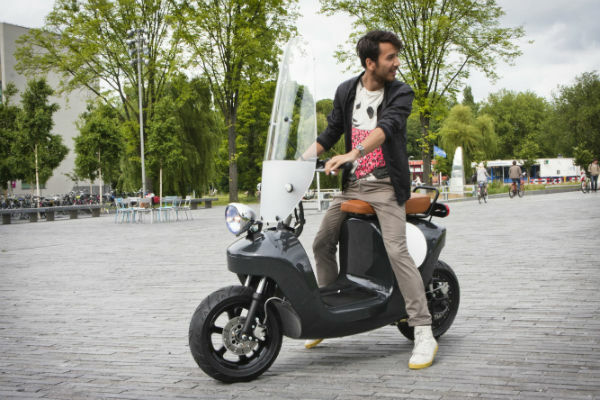 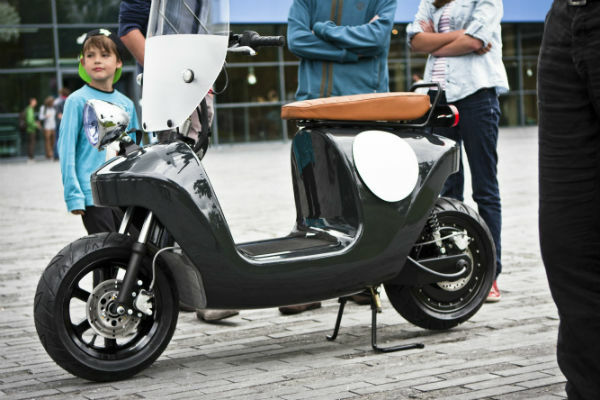 In a collaborative effort with InHolland, NPSP composites and Van.Eko, Waarmakers designed the Be.e; the first bio-based e-scooter in the world. 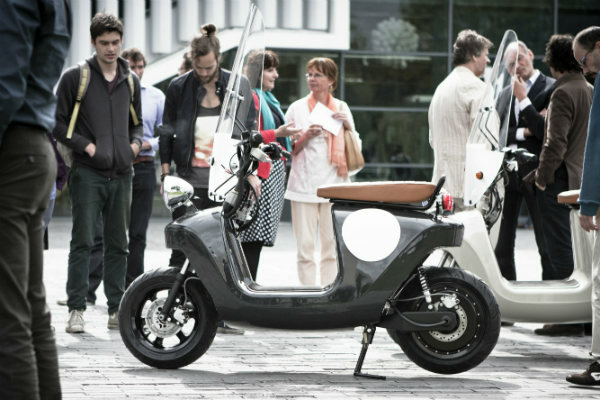 The Be.e has monocoque body; a unique construction in which the object’s external skin supports the load, similar to an eggshell, eliminating the need for a frame and the usual numerous plastic panels. 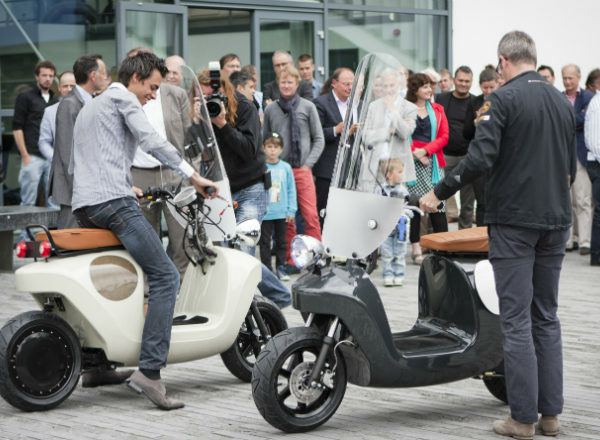 This structural engineering feat is made from (Dutch) flax and bio-resin, extremely sustainable, lightweight and strong.